Sports are always fun to play and be associated with. Every month we all anxiously wait for new sports events. 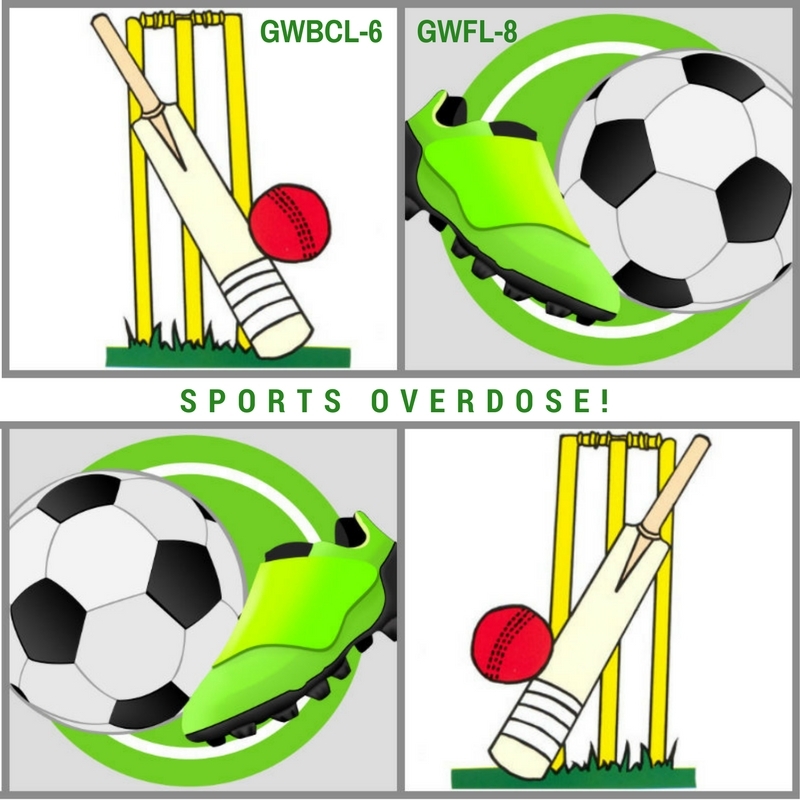 So here we are presenting the most awaited tournament GW Box Cricket League-6 and GW FOOTBALL LEAGUE-8 @Sportsville, Hitex, Hyderabad … Continue reading Sports Overdose! Are you a cricket fan? 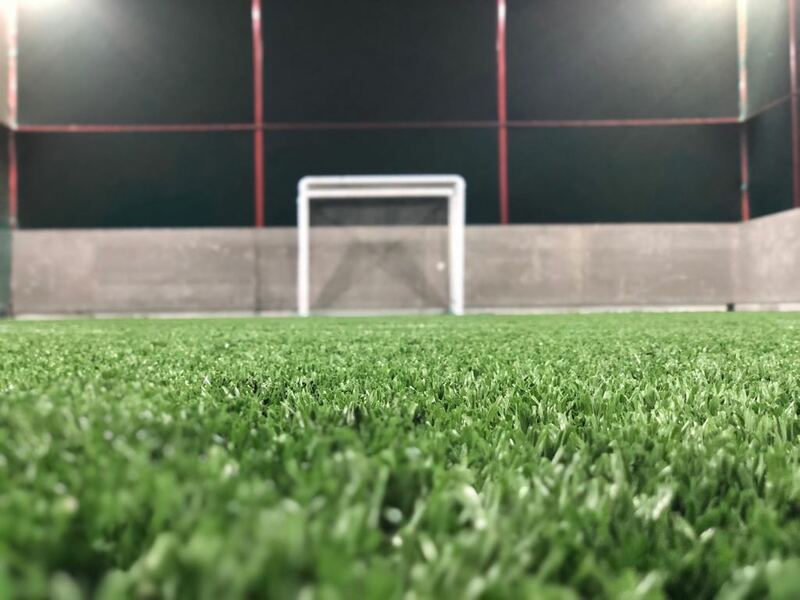 or Are you a Football fan? Are you also a fan of new and exciting venues , with new and exciting experiences? Are you not a fan of rushing around trying to get tickets? 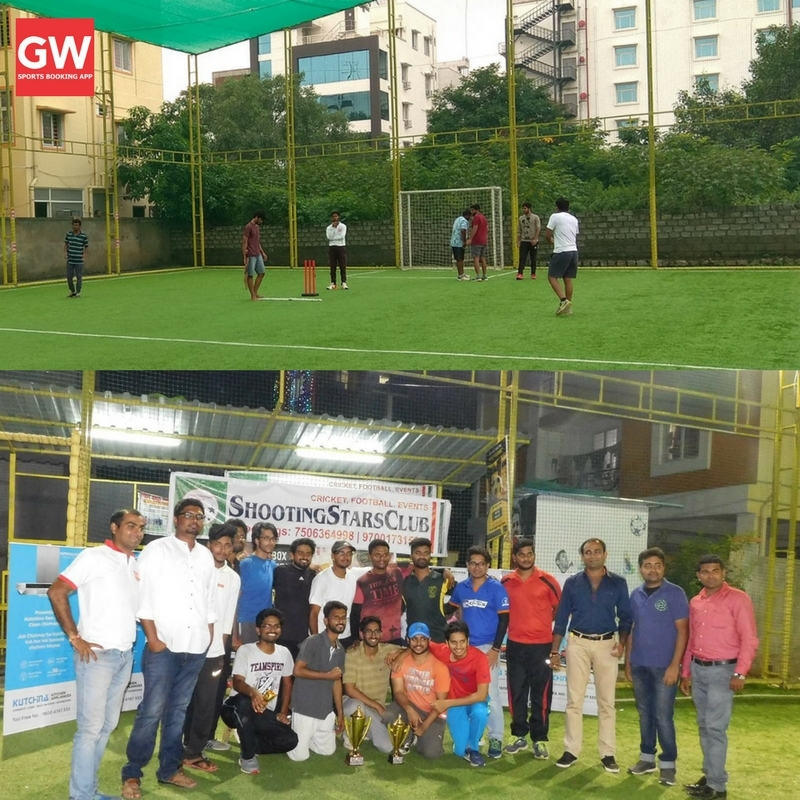 Groundwala … Continue reading Upcoming Sports Events in Hyderabad and Pune! Here are some Best Badminton court in Hyderabad! 5 sports badminton court:- 4.2* 5 sports badminton court is Located in Prasanth Nagar, Hyderabad. 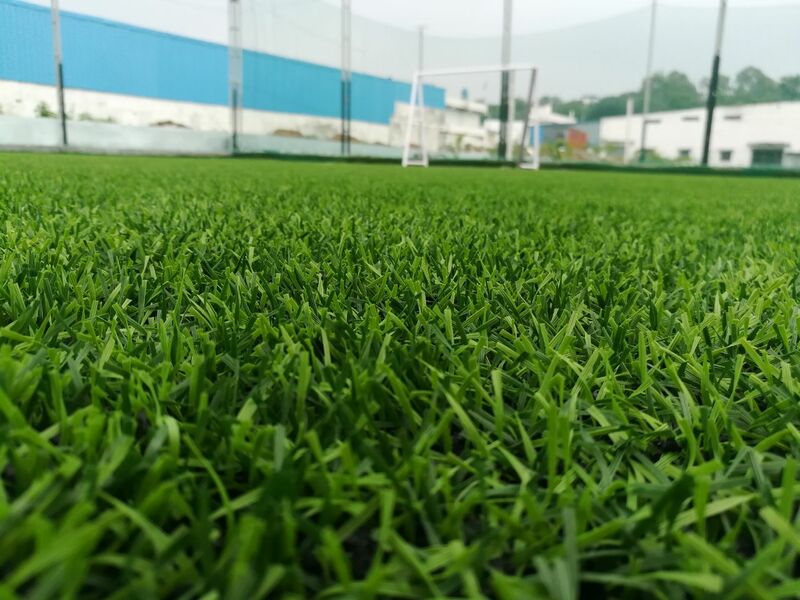 The facility was started in March 2015 with three wooden courts and later in 2016 high quality synthetic surface was laid. This court has been … Continue reading Here are some Best Badminton court in Hyderabad!